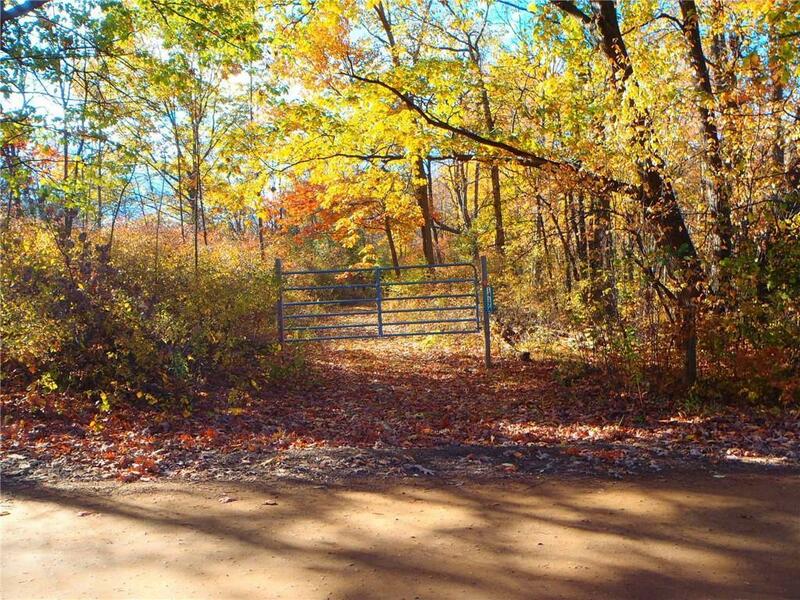 Beautiful property for the perfect home site or the outdoors enthusiast for hunting. Private site with lots of frontage and depth. Property did perk in 2005. Survey and markers to show property lines. Please contact listing agent before walking property.